This is the 21st century, the age of information technology and globalization, materialism and consumerism. People strive to make millions of dollars so that they can live in the lap of luxury. Owning products created by the following luxury brands is considered a symbol of high class and status in such a society as they have ultra expensive items on the catalog and if you use one of this fashion brands, casually you will be considered rich too. 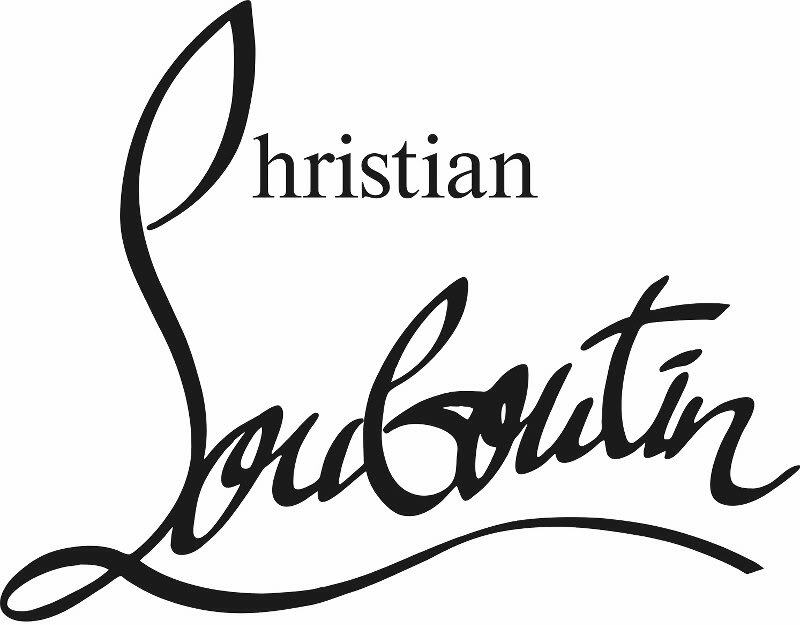 Now have a lot at the top 10 luxurious fashion brands of all time. This brand was founded in 1921 by Guccio Gucci in Italy. It is renowned all over the world for its excellent leather goods and Italian fashion style. Gucci is considered to be the best Italian brand and is featured in a chart created by Interbrand which lists out the 100 best brands all over the globe. It generates about 2.2 billion dollars on a yearly basis. This French fashion house is a favorite amongst those who know the meaning of style and panache. It specializes in sunglasses, leather goods, watches, shoes- you name it. The LV monogram is an icon in itself and has made the brand a status symbol. The company is said to sell their products at the highest prices in the industry which is made clear by the fact that its annual revenue is about 2.7 billion dollars. Chanel is well-known fashion icon Coco Chanel’s baby and is considered to be the most elegant and chic brand in haute couture. Chanel manufactures high-end luxury goods, perfumes, clothes, cosmetics and much more. It will not be an exaggeration to say that the Chanel label is one of the most recognized labels all over the world. Burberry is a British luxury brand which manufactures everything from perfumes to clothing to accessories. Their products have a very distinctive pattern which is copied by fashion houses everywhere. The company makes about a billion dollars annually. Fendi is an Italian brand which is best known for its handbags. 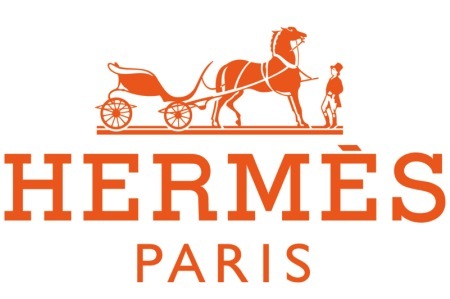 It started off small in 1925 but has gained world-wide recognition as it is owned by LVMH. Fendi generates about 338.5 million dollars every year. Christian Dior has shares in LVMH and headquarters in Paris. 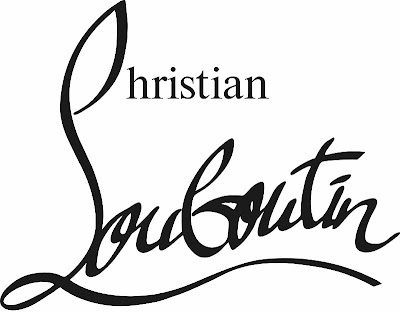 It was launched in 1946 and is said to produce the best read-to-wear fashion as well as accessories and leather goods. With over 160 retail store all over the world, it is not surprising that it generates a revenue of about 18 billion dollars annually. Prada is considered to be among the most coveted brands in the world and is undoubtedly a celebrated status symbol. It was founded by a fashion icon called Mario Prada and has been manufacturing high-end leather accessories, hats and shoes for several years now. 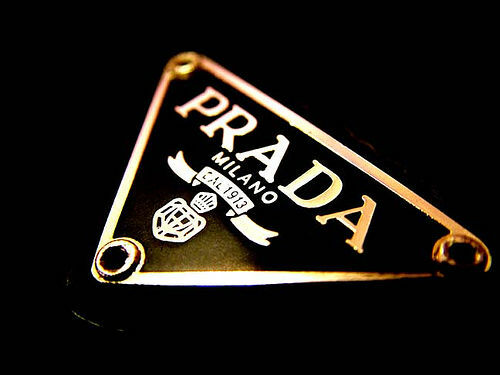 Prada generates 1.7 billion dollars on a yearly basis. This designer creates shoes for women and they are more than breath-taking. Launched in 1991 in France, these shoes are unique because they all have red soles. He says that his main aim is to make women feel confident and needless to say, if she can afford these shoes, why shouldn’t she feel on top of the world? Gianni Versace is Italian and was founded in 1978. 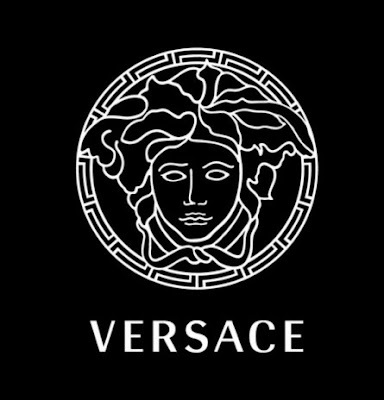 It gained instant popularity after it’s first boutique opened and today, it is among the best and most expensive brands in the world. The company makes almost anything you can think of- be it shoes, clothing or perfumes. 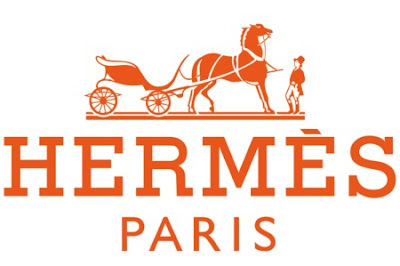 Hermés is a high-end French brand which is known to manufacture the most stunning bags and scarves. Their perfumes are heavenly and the leather is softer than fur. Its logo is distinctive in itself and the firm makes about 2 billion dollars annually.